Dr. Greathouse is teaching during this broadcast about the Gifts of the Godhead. Many people have questions about what gifts have been apportioned to them by the Heavenly Father, Christ, and the Holy Spirit, we have the answers. This teaching will be a two part series which will return on April 2, 2015. 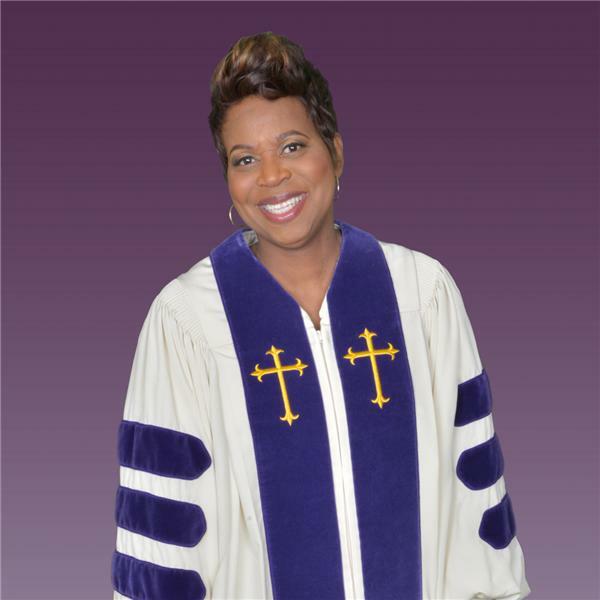 Co-Pastor Annie McKoy, The Greater Faith Holiness Church, Durham N.C., will join Dr. Greathouse to continue their discussion entitled, "God does not need us to need Him; He wants us to want Him", on March 26, 2015. Dr. Greathouse believed that a follow-up broadcast was needful because of the revelation received on the previous week. This episode will focus on how the listening audience should begin the process of developing a sincere and heart driven pursuit of God, rather than a superficial and material driven pursuit.